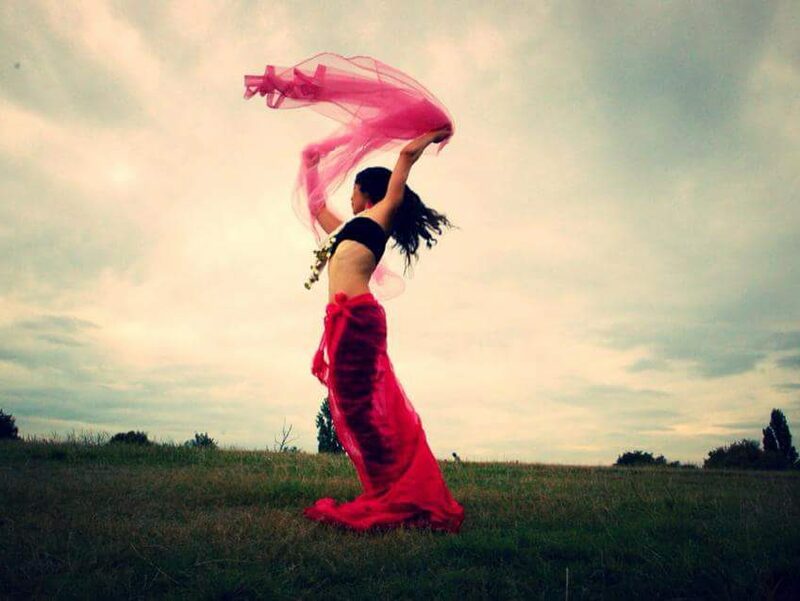 I am a Visionary, Dreamer, Dancer, Mother, Event Organizer (Women Circles/Workshops/Sacred Cacao Ceremonies, Gong Baths, Group Meditation, Divine Spark – Dance of Life Celebration, Divine Spark presents KIMANA), Sound Healer, Family Constellations Facilitator, EFT & Matrix Re-imprinting Practitioner, Theta Healer, Life Coach, Angelic Reiki Healer, Massage Therapist, Stylist & Makeup Artist. My journey of self-discovery started 15 years ago when I left a small city in Sweden to get a taste of the rest of the world. I came to London to develop myself on a personal and professional level and have since then experienced many different adventures both inside and outside. Encountering my own pain and challenges in life I chose to get help from other professionals. The combination of skills I have now were inspired by friends and other therapists along the way. This mix of therapies has helped me to create a better life for myself and I’m now utilising the power they carry in order to help others. Over the past 10 years my work has been greatly inspired by Visualisation, Intuition, Sound Healing, Family Constellations/Ancestral and Shamanic work. Each one of us is so complex. We all have different backgrounds, bodies, feelings, vibrations, people surrounding us and opportunities in life. Like snow flakes, we’re all so different, beautiful in our own composition of stories and experiences. Because of that we all need a different mix of nutrients for our Mind, Body & Soul to help heal ourselves from pain – whether it’s physical or emotional. Past pain gives us fear and creates blockages in our present lives, stopping us from living happy lives where we feel fully expressed and able to enjoy our experiences. Through facing my own shadow and pain, I found one of my passions which is going on healing journeys with people. I have always been very intuitive and can sense feelings and energies underneath what is being presented in front of me. Before our spoken words and the images we create, our thoughts creates energy and feelings which others are able to feel. It is what’s going on deeper within us that are being manifested as our reality. Our vibration attracts a world that reflects our inner world. When we take responsibility for ourselves and our wellbeing, our outer world changes. I am here to help you raising your vibration, to show you that life can be different, that you can live a happier life and that you are more powerful than you think. It’s Your life, fill it with great memories, joy & adventure. Dare to be you and live the life you were meant to. It’s time to let go of ‘the old you’ in order to step into your ‘new reality’. The way I work is combining all my skills and letting the energy guide me. For each new client and session I allow myself to become an open and empty vessel, letting go of judgment and control. I also recommend this to whoever is doing healing work with me. What happens next is a mystery. Like magic, often our logical mind won’t be able to comprehend all of it. Neither me or the client. I create a safe space where support is brought in every step of the way. This helps especially if someone that is ready to heal a deep trauma comes for a session. By the different tools and resources we bring in together, you’ll be held and guided through whatever needs to happen, whatever you need to witness, feel and acknowledge in order for you to heal and move forward in life. In this way you have the opportunity to finally letting go of heavy energies, feelings, negative self beliefs, repetitive patterns, anything holding you back. I believe that nothing happens by accident, even the seemingly negative physical, mental and/or energetic experiences serves a purpose. They can in fact become stepping stones to bring us closer to what we really want in life, living our dreams and purpose, if we allow ourselves to move through it. It’s a heart-centred practice where we together create a healing field where transformation can happen, where the light can reach you. P.S. A session can also be done over the phone, video chat as well as in person.